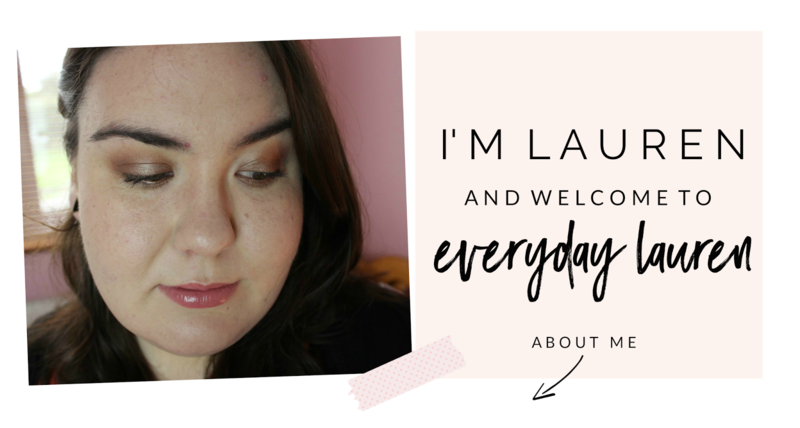 I'm Lauren a 26 year old makeup artist born in Wales and currently living in Ireland. I am a huge beauty addict and I love to photography pretty much everything in fact cameras and lenses are my guilty pleasure. I am also a serious TV Addict where I spend way too much time indulging in the latest TV shows. Some of my favourite shows are Game Of Thrones, Homeland, Ray Donovan, Big Bang Theory and of course Friends. You can also check out my top TV picks over on my Netflix posts. 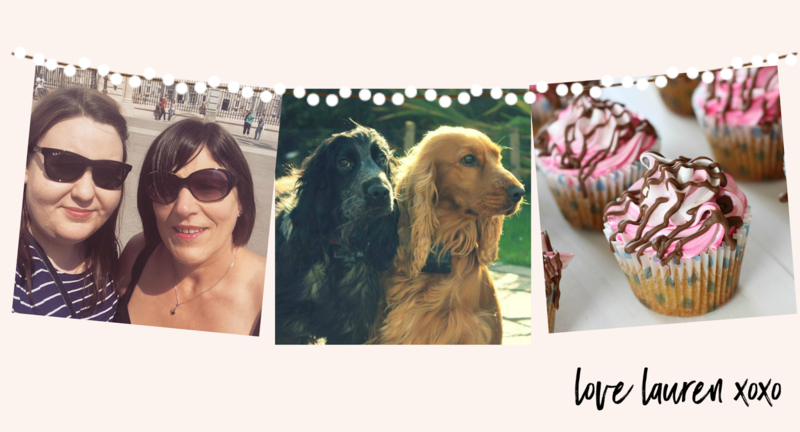 When I ain't watching TV shows I am either in my kitchen baking, which has become a slight obsession in fact I set up a cake blog dedicated to all things cake. I guess when I have put down the whisks and wooden spoons I love to listen to music especially Fleetwood Mac & Kings Of Leon. If you have followed this blog for a while you know it was once called Makeup By Lauren Marie and while I do tell you all the story behind the change in this post, I will simply tell you (in a nutshell) I wanted to take the blog in a new direction and creating a new online Identity was the best idea and so Everyday Lauren was born. This blog will feature pretty much everything from Beauty, Lifestyle, Food, Music, Interior and much more. I wanted a place to just talk about anything that my heart desires and I hope you follow along and enjoy reading my blog. You can find all my social media links below, feel free to follow me and say Hi! I have worked with many brands over the years, if you wish to work with me or just want to drop me an email to ask my a question you can either email me on everydaylauren@hotmail.com or you contact me through my contact page. You can also read my full disclaimer here.